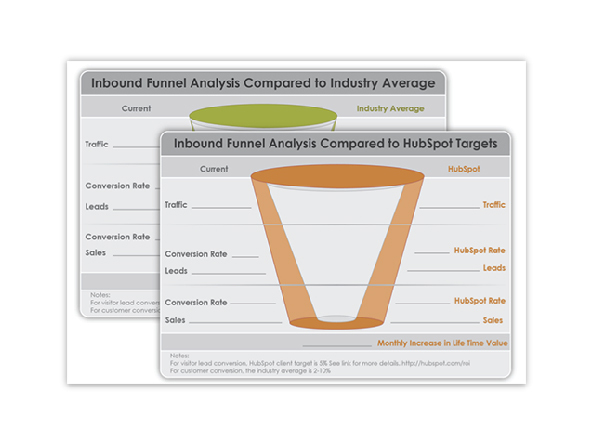 Inbound Marketing is one of the most effective approaches to increasing revenue. 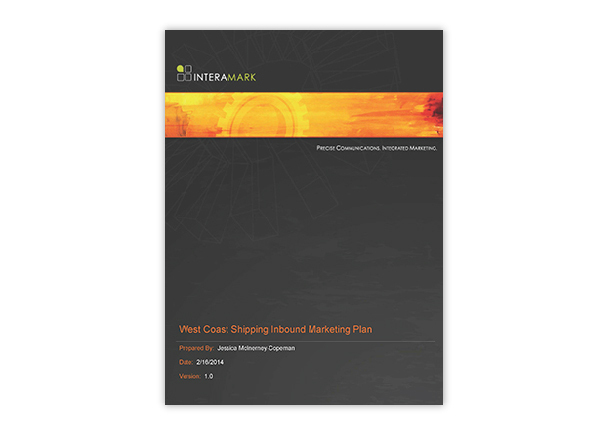 Interamark has a comprehensive suite of services to help you with your inbound marketing needs. 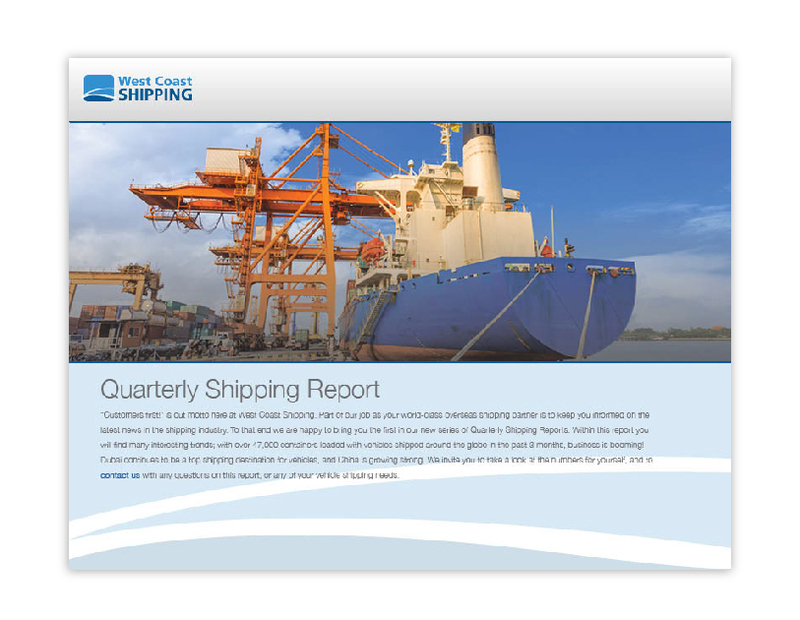 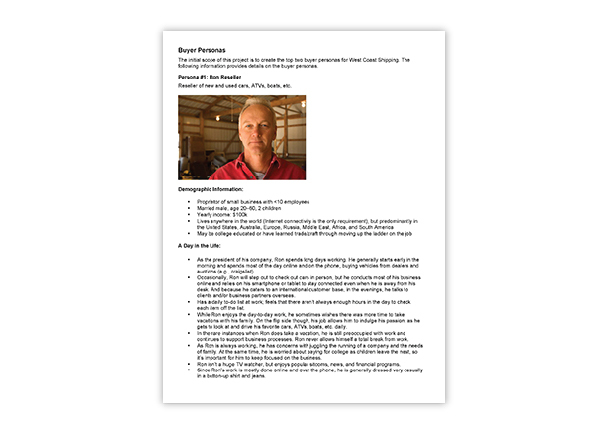 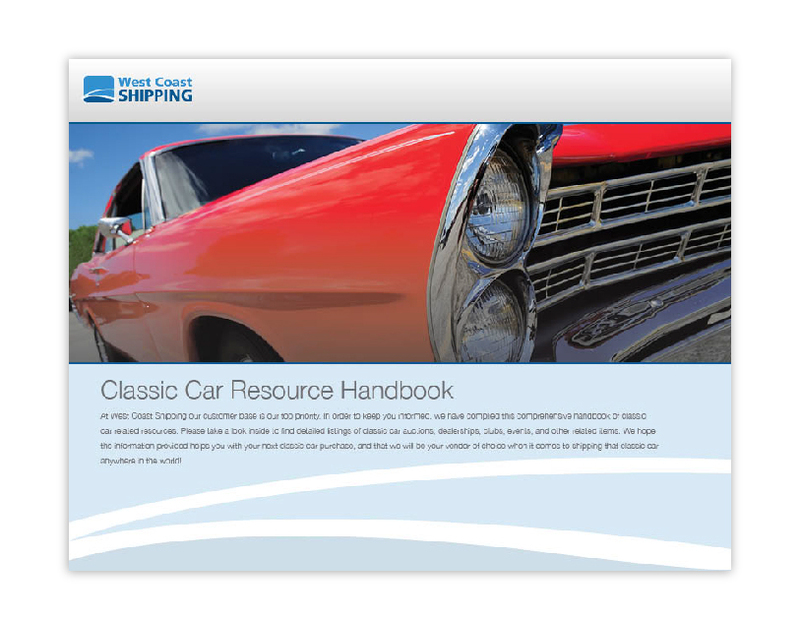 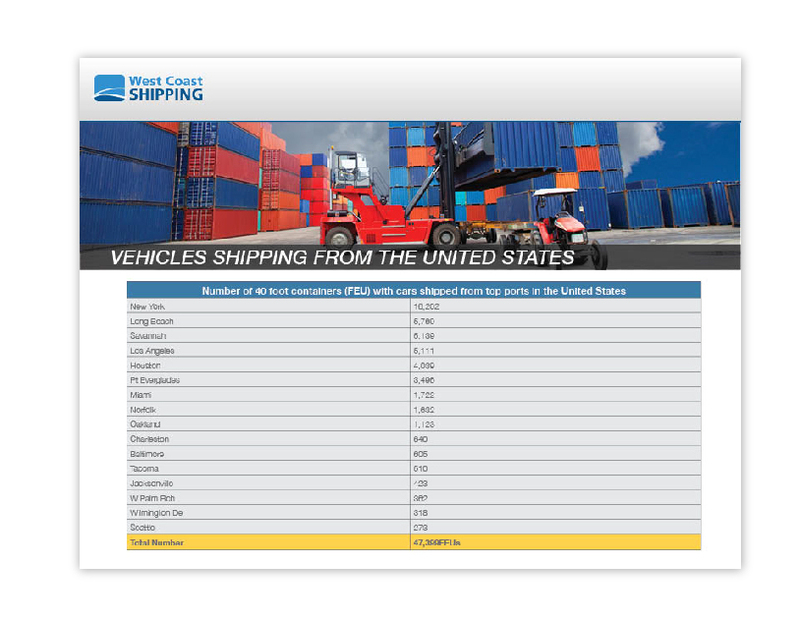 This international shipping company came to us with a singular problem to solve – they needed more sales from their website. 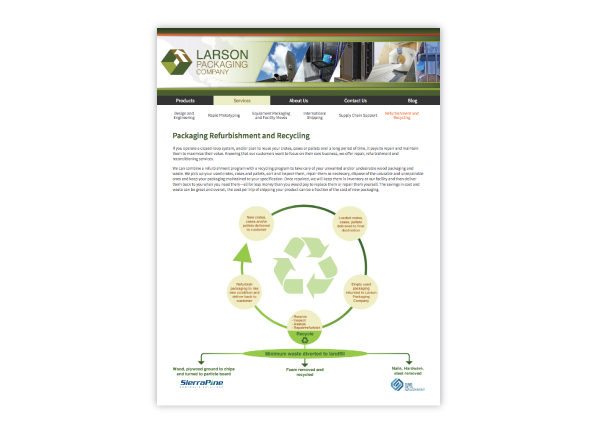 We worked closely with them to develop a comprehensive Inbound Marketing plan that would help drive more traffic to their site and provide sales with qualified leads. 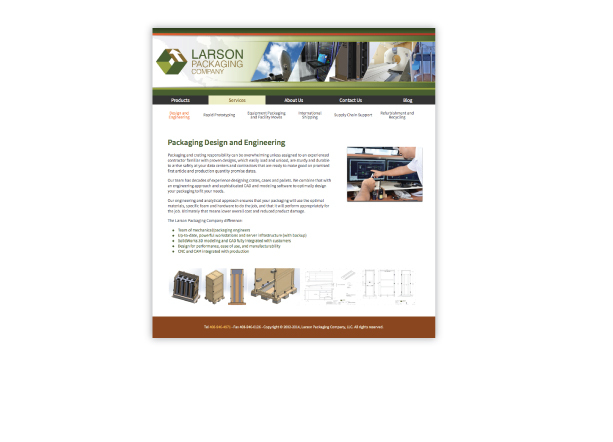 We optimized their site and developed enhanced content - designed to attract the right customers. 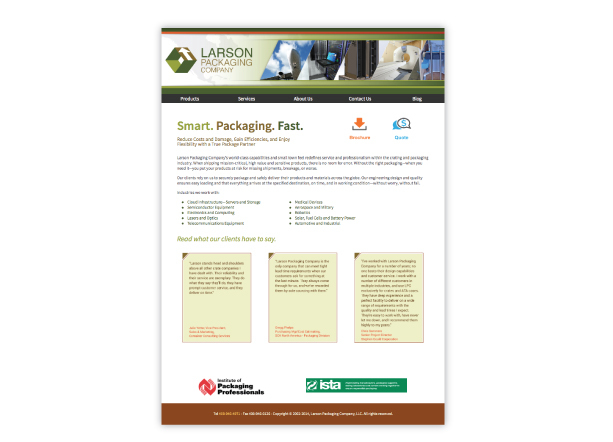 Larson Packaging came to us to help with a website overhaul. 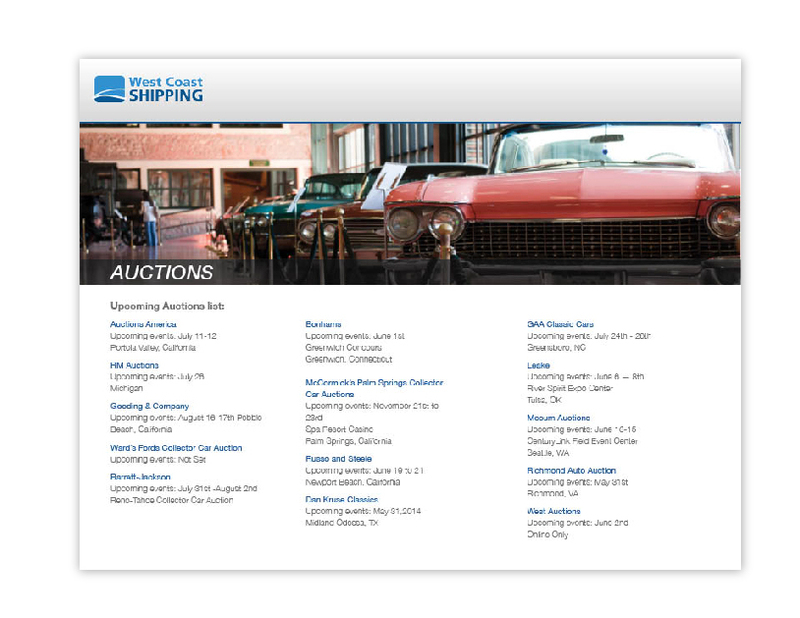 Their site hadn’t been updated for ten years, so they were (beyond) ready for a refresh. 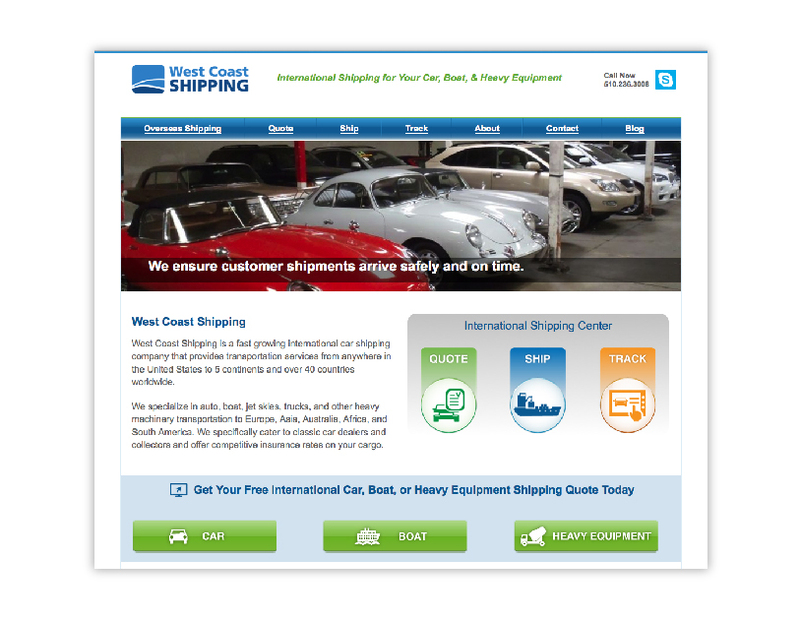 We worked with them on site design, usability, and more – creating a new site with optimized content, a better user experience, and an advanced lead capture system that’s ready to funnel qualified leads to sales. 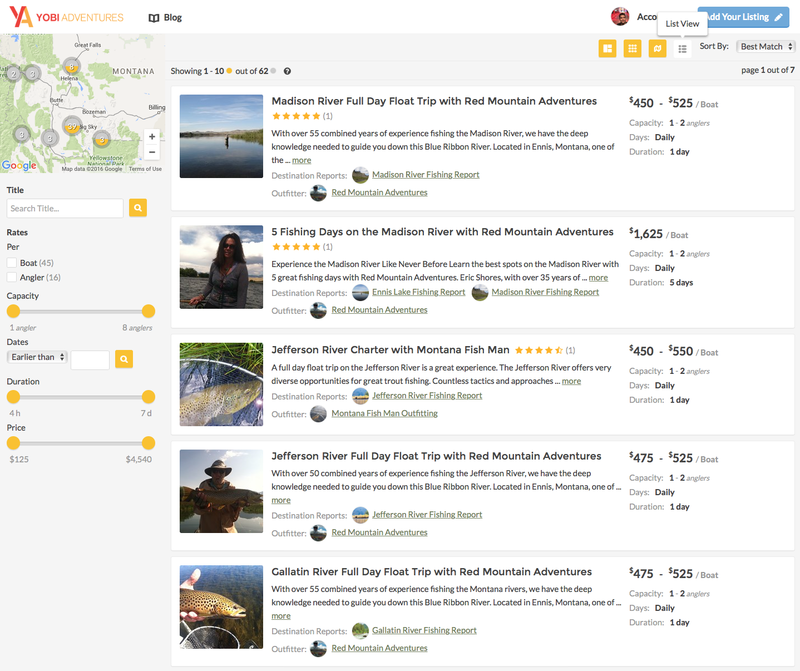 Yobi Adventures needed help launching a new marketplace startup on fishing services. 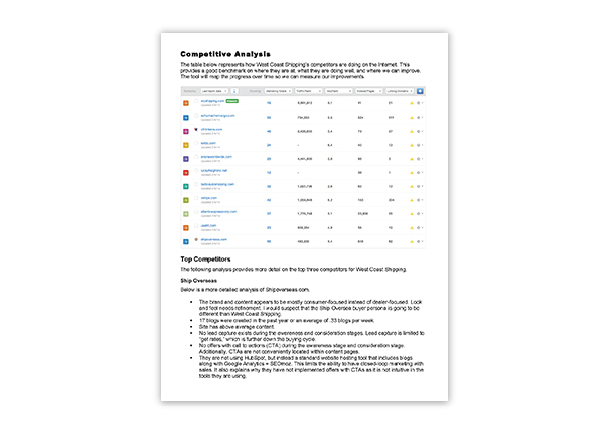 They were challenged because very different marketing tactics were required for suppliers and consumers. 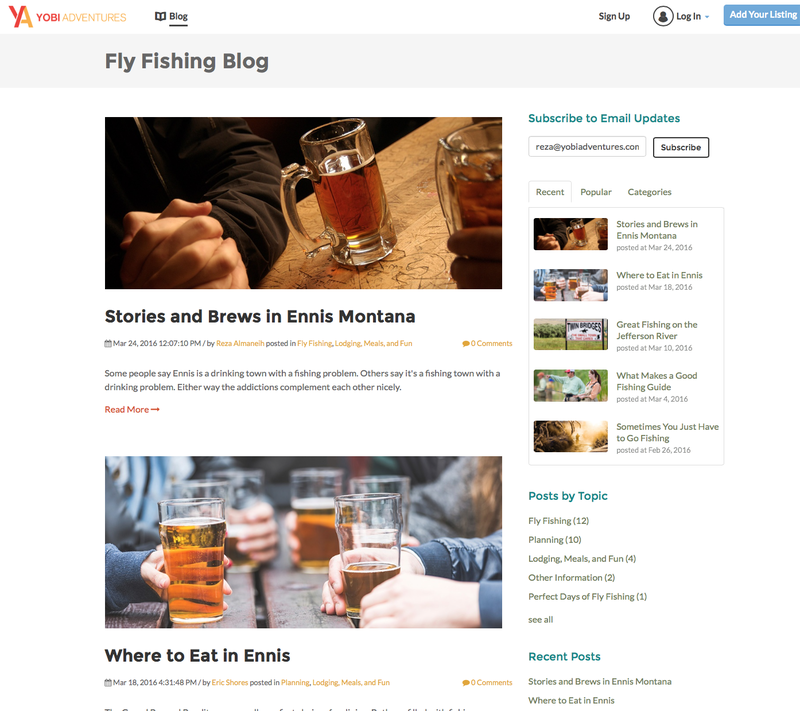 They needed to capture fishing outfitters to add to the community and they needed anglers who would buy these services. 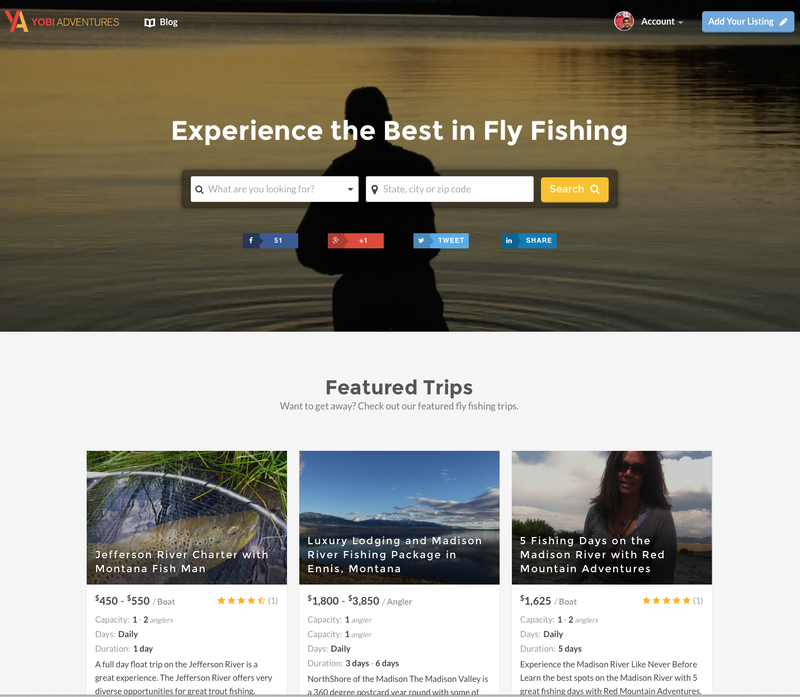 Using the HubSpot Platform, Interamark built a two-prong marketing campaign designed to attract outfitters while reeling in new anglers.